Oh how I loved this book! Going straight to the top of my Best Books of 2017 list. Deliciously witty and devilishly clever, this is a crime fiction novel packed with dark humour and is quite unlike any crime fiction novel I’ve ever read before. The story begins when a successful Finnish mushroom farmer Jaakko Kaunismaa aged 37, discovers from his doctor that he is dying from poisoning and has a very limited time left to live. The poison, derived from a toxic substance found in mushrooms, but only extracted and manufactured by scientific means, has been unknowingly consumed by him over periods of time. It’s built up in his organs and will kill him within a short space of time. Jaako, fuelled by Coca Cola and ice-cream, which is all he can keep down is determined to find out who is responsible for feeding him the poison and is therefore his murderer. There are a few people, who by the their own actions, go to the top of his prime suspect list and he watches them very carefully, virtually stalking them and toying with them which has an unnerving effect on those concerned. There is also a rival mushroom company in town started by a very unscrupulous group of local villains who make Jaako’s life very difficult. Who can he trust from the employees in his company and why is a local policeman taking such a close interest in him? I really enjoyed reading this, loved every part of it, the character of Jaako and laughed out loud at some of his predicaments. The author’s wit and writing skill is present throughout even through a layer of translation. Narrated in the first person. Nature takes on a wonderful precious clarity to Jaako, knowing that his time is limited. Interspersed are some observations and lessons on life and how to enjoy it while we still can. At the back of the book the author gives credit to the translator David Hackston, particularly as according to him Finnish is not the easiest language to translate. 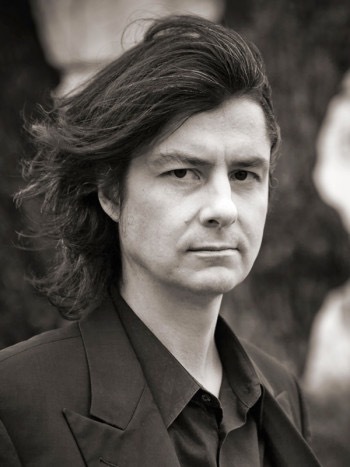 Antti Tuomainen (b. 1971) was an award-winning copywriter when he made his literary debut in 2007 as a suspense author. The critically acclaimed My Brother’s Keeper was published two years later. 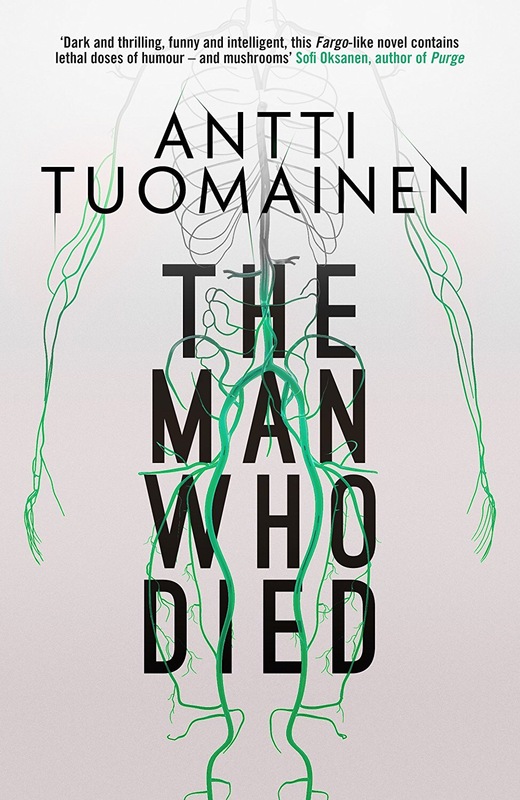 In 2011 Tuomainen’s third novel, The Healer, was awarded the Clue Award for ‘Best Finnish Crime Novel of 2011’ and was shortlisted for the Glass Key Award. The Finnish press labeled The Healer – the story of a writer desperately searching for his missing wife in a post-apocalyptic Helsinki – ‘unputdownable’. Two years later in 2013 they crowned Tuomainen “The king of Helsinki Noir” when Dark as my Heart was published. With a piercing and evocative style, Tuomainen is one of the first to challenge the Scandinavian crime genre formula. Saw this author at Edinburgh Book Festival and he was very entertaining! I bet he was Joanne. I’m sorry to have missed that.